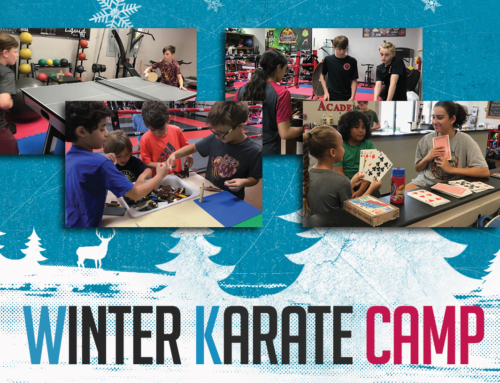 Winter Karate Camp is an opportunity for children to advance further towards their goals in Mixed Martial Arts and it’s a great way for kids to stay active. 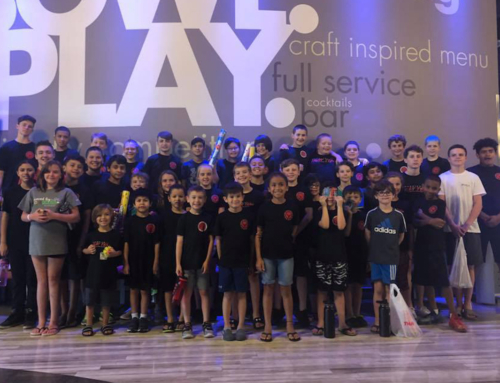 Our camp is open to kids ages 4 to 14. 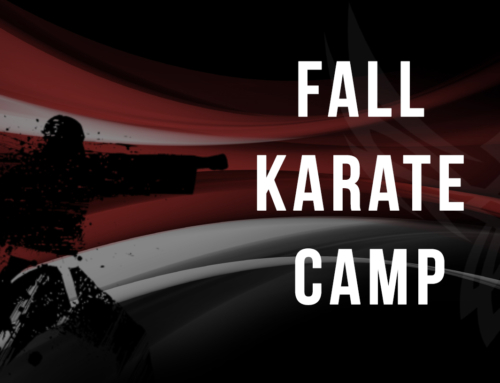 They will be able to engage in all styles (TKD, Muay Thai, Judo, Kenpo, HapKiDo and BJJ) along with other exciting activities, including organized interactive games. 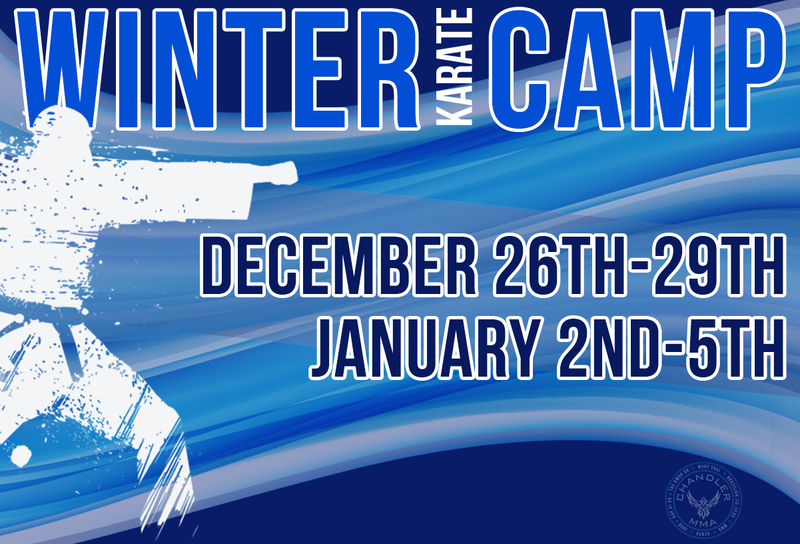 You do not have to be enrolled as a student to sign-up for Winter Karate Camp. So have your kids dress comfortably and have them come join the fun!